The new edition of this pioneering book allows students to acquire an essential foundation for digital photography. Fully updated, it clearly and concisely covers the fundamental concepts of imagemaking, how to use digital technology to create compelling images, and how to output and preserve images in the digital world. 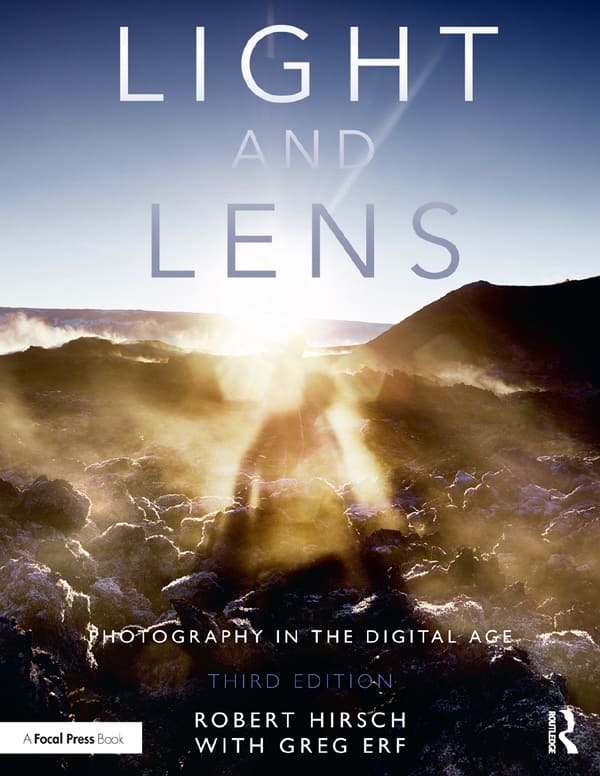 Exploring history, methods, and theory, this text offers classroom-tested assignments and exercises from leading photographic educators, approaches for analyzing, discussing, and writing about photographs, and tools to critically explore and make images with increased visual literacy.